A relaxing, fun workshop for all levels. 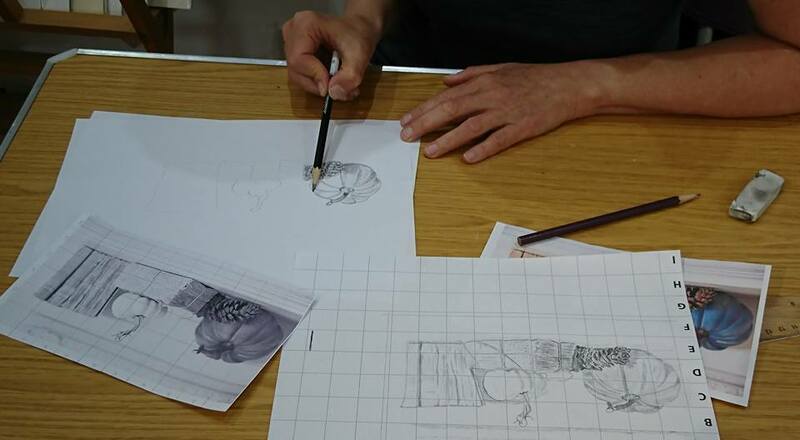 If you are looking for a new challenge or looking to improve your drawing skills then come along and put some time aside for yourself, to play with different materials and techniques in an informal class. Denise Dooley has been a practicing artist for many years, living and working in Cheshire. She works mainly with graphite and coloured pencils. 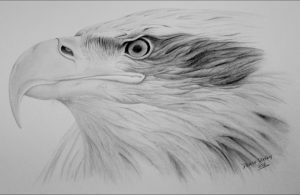 Denise has been commissioned for many pet portraits as well as drawing wild animals photographed at Chester Zoo which were then exhibited and sold at the annual National Exhibition of Wildlife Art (NEWA) held at Gordale Garden Centre, Wirral. Although primarily drawing animals in graphite and coloured pencil, she also produces still life and large abstract oil canvases. She has a passion for passing her knowledge onto others who are eager to learn to draw and sketch. “People learn differently but practise is the most positive and productive way, playing with marks and pressure, different materials and papers”. You will learn about tone, shading, mark making and texture using graphite. Working on different surfaces and coloured papers. Also dealing with positive and negative shapes. Following some simple exercises to warm up, you will draw a simple still life composition or work from a photo. Please feel free to bring a favourite photo or item to work from, although it’s not necessary as some will also be provided for you to choose from. Finally please bring a sketch of a cup or mug that you have recently completed so that tuition may be tailored to your current level. Handouts will be provided along with examples and exercises for you to take away and try at home.